BLACKACRE #1, I LOVE TROUBLE #1, and GREAT PACIFIC #2 won't hit stands until December 5, but all copies at the distributor are spoken for. 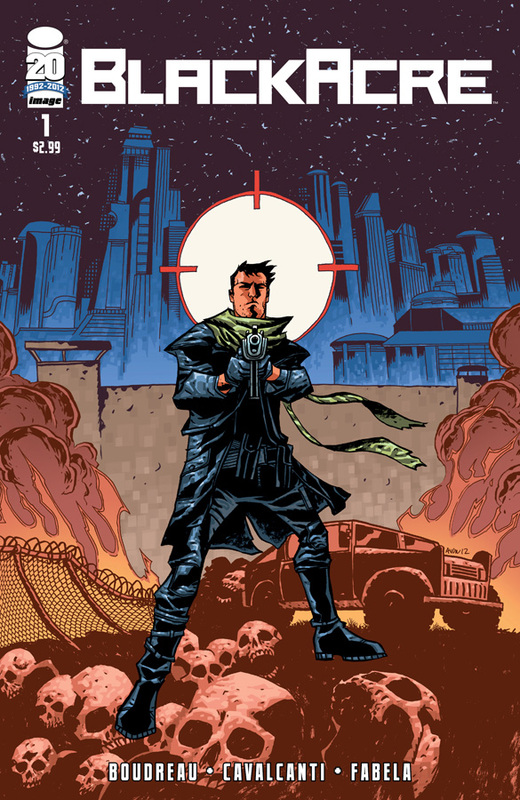 Retailers ordered with expectations that the two debut issues will please customers and confidence that the follow-up issue will live up to the well-received GREAT PACIFIC #1, which also sold out and received a second printing. BLACKACRE, by Duffy Boudreau and Wendell Cavalcanti, is a dystopian science fiction series. 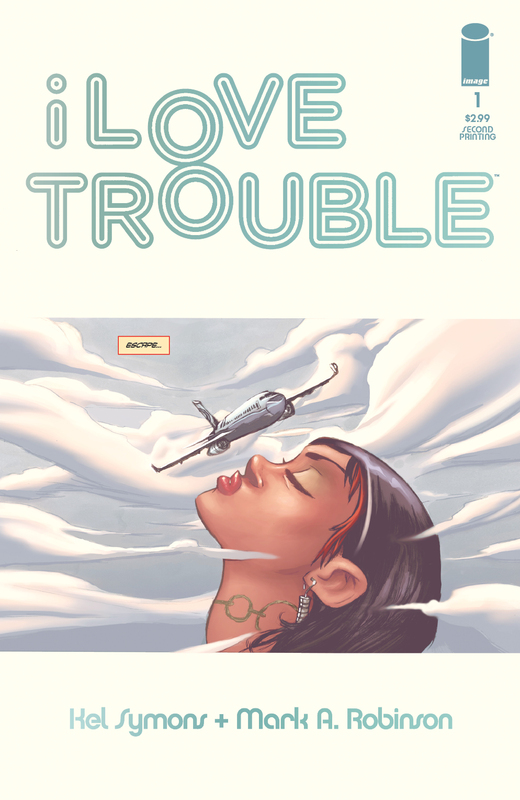 It came out of the gate strong, with recommendations from comics luminaries Jonathan Hickman, Ed Brubaker, and Matt Fraction. Kel Symon's and Mark Robinson's I LOVE TROUBLE is a fun and introspective take on super powers. 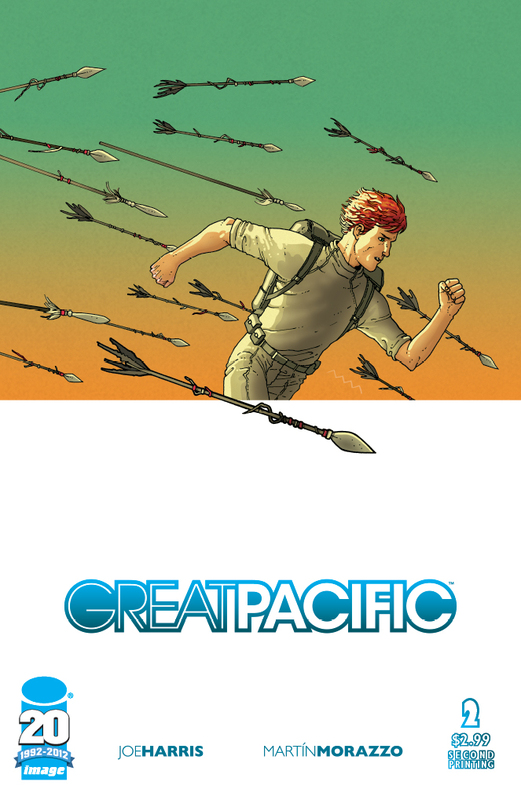 GREAT PACIFIC, a hit with retailers, readers, and reviewers alike, is the story of a privileged young man who decides to make a difference in the world — by proclaiming the Great Pacific Garbage Patch a sovereign nation! 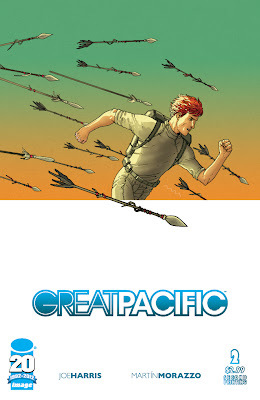 GREAT PACIFIC #2, in addition to selling out early, has a coveted Phantom Variant cover that will be sold in limited quantities in select stores.